1 perception of life | This Blog Rules | Why go elsewhere? You might not know this now, but back in the day, books were a big deal. Not only do they enhance vocabulary, stimulate imagination and help you acquire more knowledge, but throughout history they have served historians and archeologists who attempted to uncover the past. There was a time when one’s favorite activity was to read Sci-Fi, fantasy, crime or romance novels, but then, the Internet happened. Even if you believe that books are obsolete, they can have a significant influence on the person you become, some will even change your perception of life. Here is a list of books that may not have as much influence as the Bible or Manifestos, but still have far reaching effects. 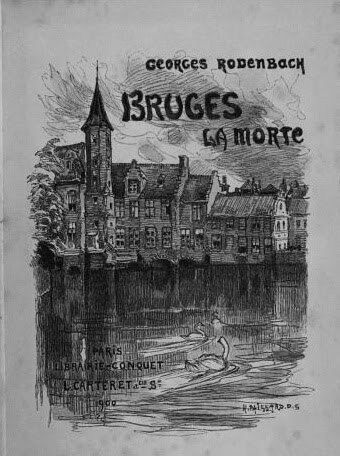 The Dead Bruges was the first work of fiction to be illustrated with photographs, and one of the most significant symbolist novel ever written. Although the story-line doesn’t sound like much when summarized (Hugues Viane moves to Bruges after his wife dies, and lives completely stricken with grief. At some point he encounters another woman, but we will not tell you more). The Dead Bruges is an interesting incursion in the human mind, and the mystery of love, and it has probably inspired Alfred Hitchcock’s Vertigo, a book that would also become a classic in literature. Now here’s another interesting book that you might want to read. Fu Xi supposedly reigned over Ancient China during the 29th century before Christ, but take this knowledge with a grain of salt, as stories might vary from a region to another. 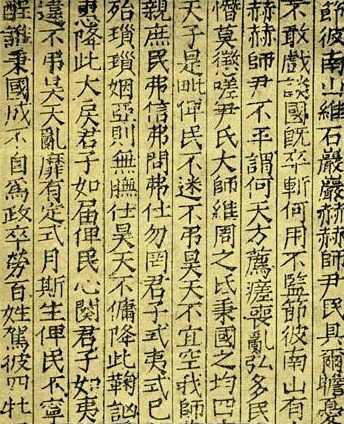 Either way, the “I Ching” has existed since at least 1000 B.C., and this means that it is one of the oldest classic Chinese texts in existence. You could even say that it is a vestige of the past. But what is it all about? “I Ching” has also been referred to as the Book of Changes and it contains oracles represented by a series of binary lines called hexagrams, and the answers contained within them are considered divine. The book is filled with philosophies related to divination, and the Yin and Yang concept which will probably alter your perception of life. Philip Meadows Taylor’s book was born in a bizarre setting: the place was India, and the times was before it regained its independence, and was part of the British empire. Confessions of a Thug references a westernized idea of India, which in that time, was considered extremely racist. 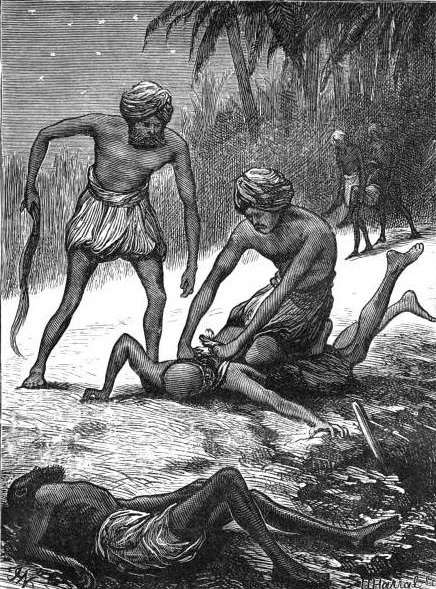 The story is basically about mass-murdering member of the Thuggee cult, called Ameer Ali, and it soon became a bestseller. For that time, Taylor’s openness and visionary perspective set new standards for the portrayal of the East. It is even considered that this book introduced the word Thug to the English language. 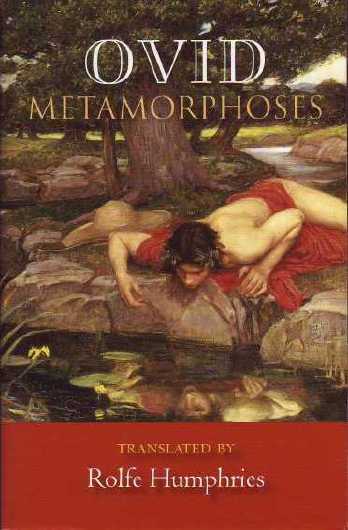 The Metamorphoses by Ovid, are actually extremely popular, and if you haven’t had the time to read them yet, you’d better get started. The book is a collection of myths and legends, from Ancient Rome, that are probably less known. The Metamorphoses is an account of over 250 myths, and was completed in A.D. 8, when Ovid was exiled from Rome. Some of the heaviest names in literature, including Shakespeare and Dante have mentioned the Metamorphoses, or at least drawn inspiration from it. Ovid’s perception of life changed drastically after his years of exile by the Black Sea, and this can be clearly seen in his books. 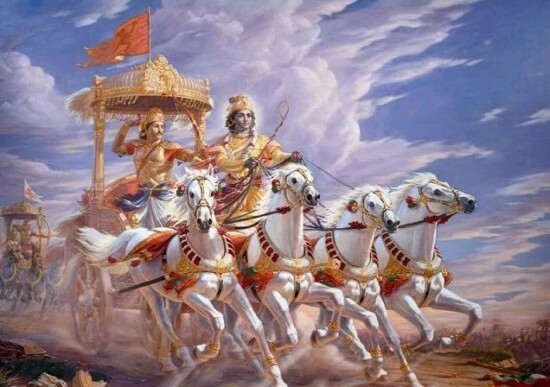 The Bhagavad Gita, usually referred to as Gita, is one of the most important scriptures contained within the ancient, Hindu epic Mahabharata, and it is also the book from our list that will most probably change your perception of life. These verses refer to the philosophical and theological wisdom of Lord Krishna which are passed on to the protagonist, Arjuna. Granted, it may not sound like a very interesting read at first, but considering that it has influences so many people throughout the years (religions and non-religious alike), including Carl Jung, Albert Einstein and Aldous Huxley, but more importantly, Mahatma Ghandhi, who called it his spiritual dictionary.